While in college, I developed a few not too wonderful habits. Though I had no interest in drinking alcoholic beverages, I was very addicted to Mountain Dew for breakfast and Snapple Ice Tea for lunch. Several years into school, I kicked most caffeine intake to help with my headaches. That lasted until my little guy was born and suddenly I needed a small amount of caffeine to keep my headaches away. Yes, this is a giant bottle of Snapple Diet Peach Ice Tea that lasts me quite a while. Of course, it brings me back to my college days. I think I missed this, but will admit that there is no desire to restart my Mountain Dew habit. Aside from a cold glass of water during the warmer months, what is your beverage of choice? Code Red!!! Can you say “YUM”? Dunkin Donuts iced coffee (but then I drink that year round) and Pink lemonade. My favorite is unsweetened iced tea. I don’t really drink any sweet drinks at all, never have liked the taste of sweetened drinks. About once every 6 months or so, I will have a fountain coke. 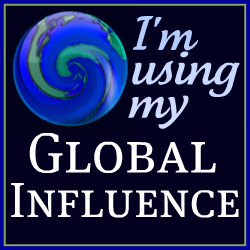 Kari´s last blog post ..I Think I’m Finally Cutting The Cord. A Little Bit. I really don’t have a beverage of choice. I think I used to in my country. Now I just drink something with half water and ice. Maybe I should find something that agrees with me. Coffee. I drink coffee year round. Multiple cups a day. My favorite go-to drink is Diet Pepsi. I drink that instead of coffee. 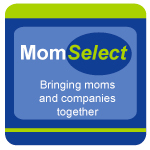 Elle´s last blog post ..What’s Your Favorite App? Loving the Pepsi, I know classy Lol! 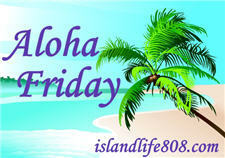 Menopausal New Mom´s last blog post ..Aloha Friday – Oprah Life Class Edition! Another thing we have in common! 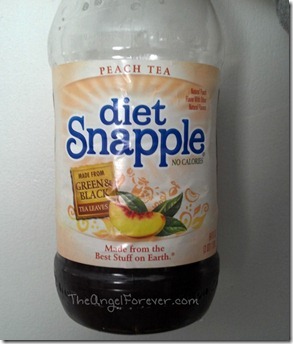 My all time favorite drink is Diet Peach Snapple. I get them in multipacks from Costco with Raspberry and Lemon but the Peach always get drunk first. I can’t take the regular version any more because I’m so used to the Diet variety now.